During the process of your removal, we are fully aware that safe storage may be a requirement for a period prior to delivery. 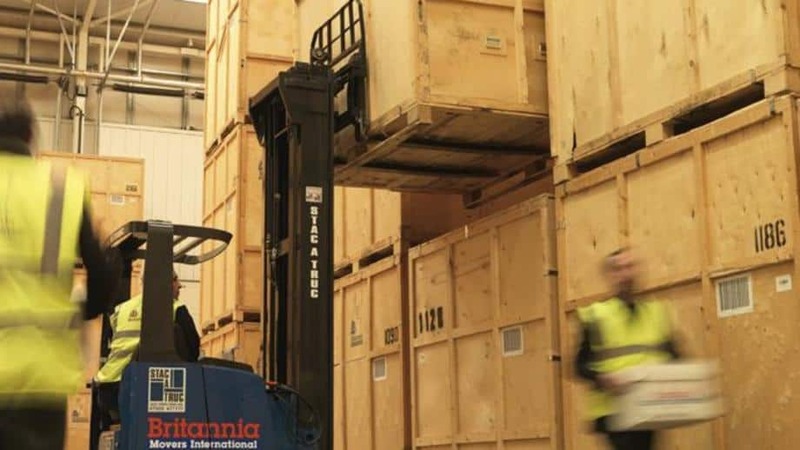 Short or long term storage solutions can be provided by Britannia Cestrian, whether you need household storage or business storage units for rent. If you are based in Chester, North Wales, the Wirral or the surrounding areas, our warehouse is conveniently located near Chester City Centre in Cheshire. We have plenty of wooden storage containers and can also store loose items such as ladders, carpets and large sofas in our specialised steel container storage units. 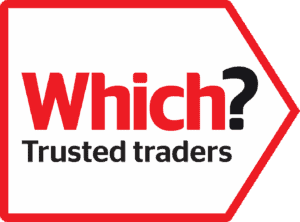 Like most storage companies, security is of paramount concern to us and you can rest assured your goods will be looked after whilst in our storage facility. The warehouse is on a secure road, with a barrier controlled entrance. For added security there is an alarm system provided and maintained by a local security firm, linked directly to BT Redcare’s control centre. We are more than happy for anyone to arrange a visit of the storage warehouse and have a tour on any weekday during our opening hours. On the day of removal into storage, the operatives will bring the storage containers directly to your home and you can watch the process of loading occur at your front door. For furniture storage, all furniture will be wrapped in blankets and a full inventory will be made, describing the content and condition of your consignment before the containers are sealed on site. This process removes the need for double handling, as the containers are relocated from our vehicles into the storage unit via forklift operation. You can be confident that you know exactly what you have in store and that, unless you need to gain access to the container, the contents will be delivered out of storage in the same containers, so are exactly as you last viewed them. The Britannia Group has over forty modern, secure storage places throughout the United Kingdom, so if you need more storage options in the UK, we will have a storage depot which can be of service. So, if you’re wondering how much storage costs, or if you have any general questions about our storage services, please email info@britanniacestrian.co.uk or call us on 01244 470372. 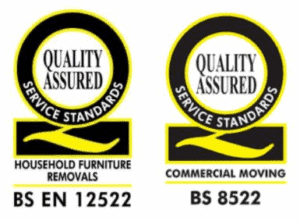 Find out more about our removal services in Chester, Wirral and North Wales. Read more about our UK removals and business removals services. If you are thinking of moving abroad, find out more about our European and international removals. Need storage? Check out our storage services. Request a home removal survey. Again another great bunch of guys – polite, courteous and very quick! Removal from Deeside, Flintshire to Esplanade, Whitley Bay. Removal from Heswall, Wirral to Wirral, Merseyside.